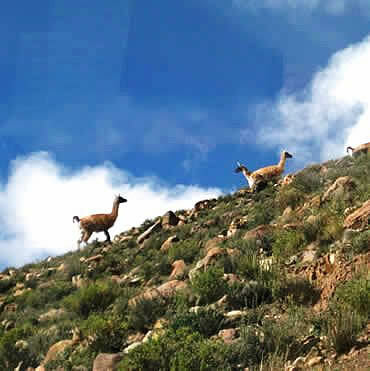 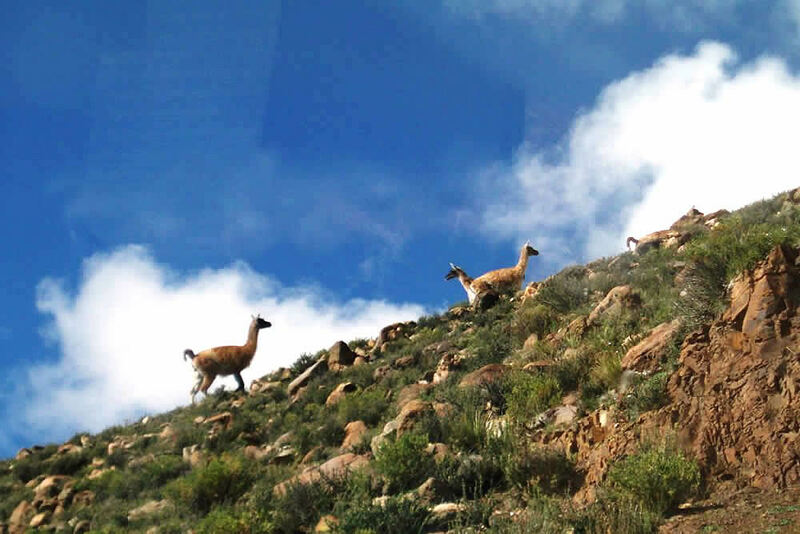 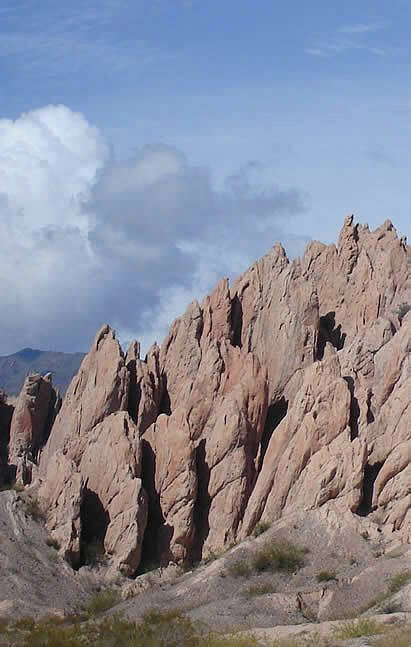 Just a 2 day trip, but a very special one, in which you can experience the puna, the high altitude, driving first through the Quebrada del Toro with its fantastic rock formations and colors, following the rails of the Train to the Clouds. 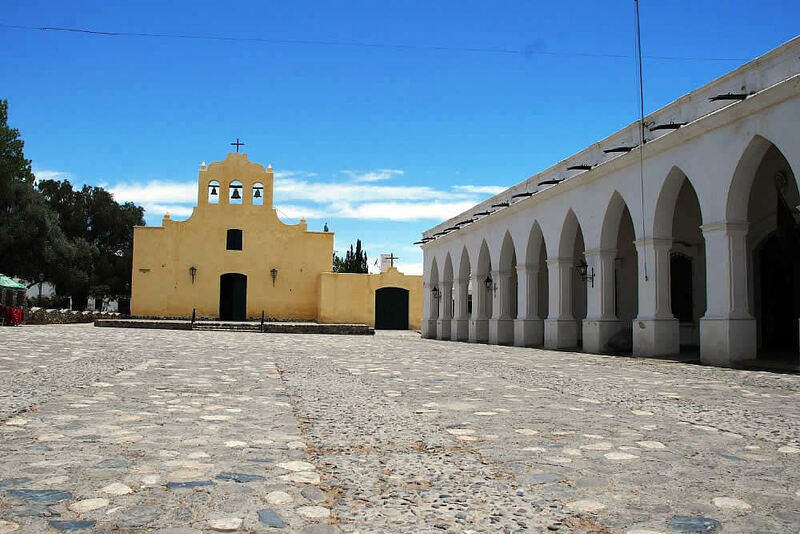 We visit the prehispanic ruins of Tastil, Abra Blanca at 4.080 mts altitude, the miner’s village of San Antonio de los Cobres, the La Polvorilla viaduct. 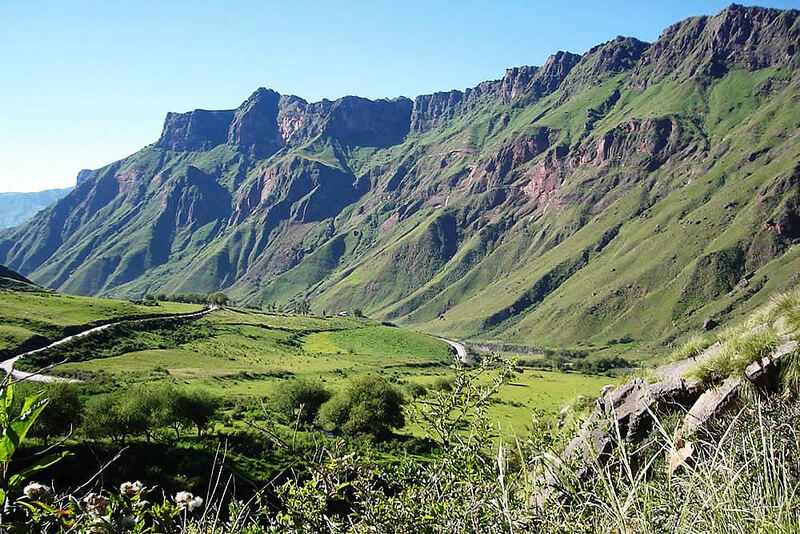 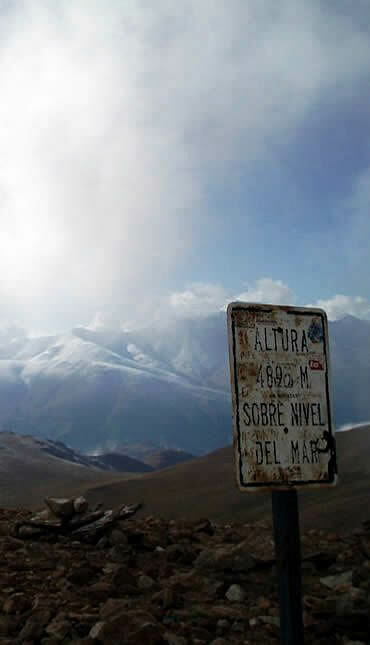 RN 40, that is route 40, the longest road in the country, will lead us to one of the highest mountain passes in the world, the Abra del Acay at almost 5.000 mts. 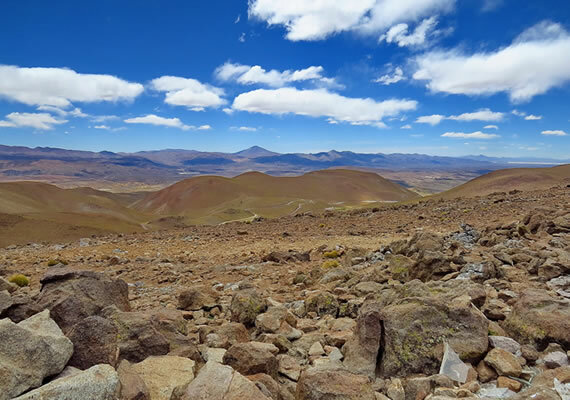 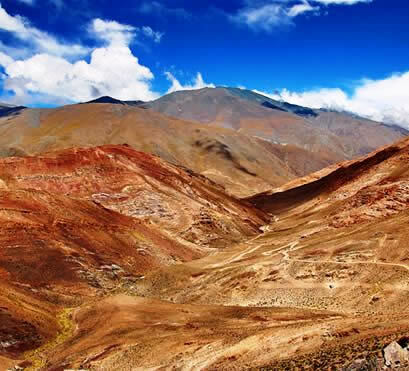 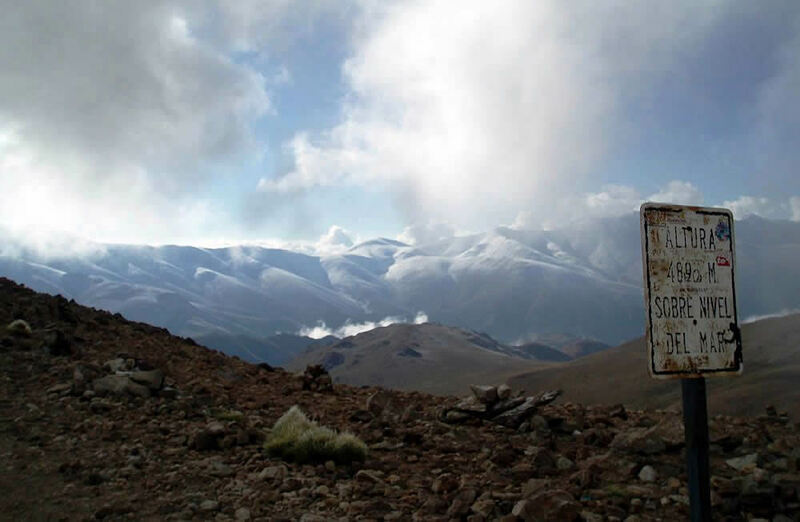 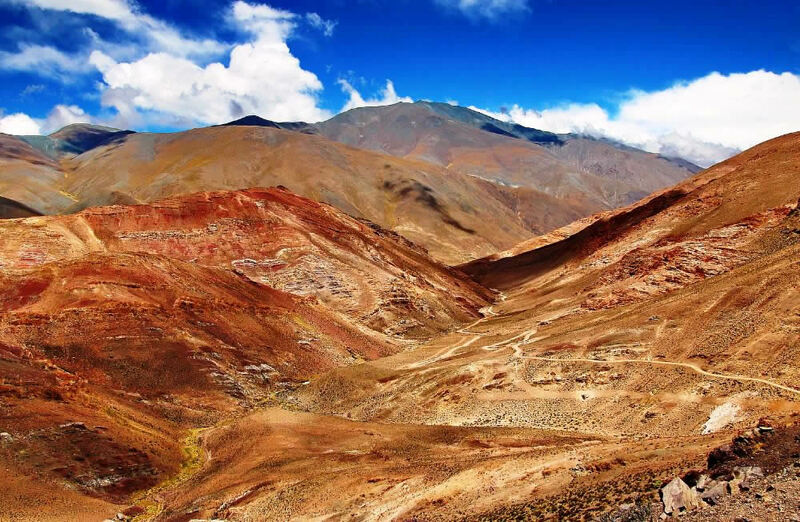 After a breathtaking descent, driving through La Poma and the Los Gemelos volcanoes, we will visit the colonial village of Cachi and its archeological museum. 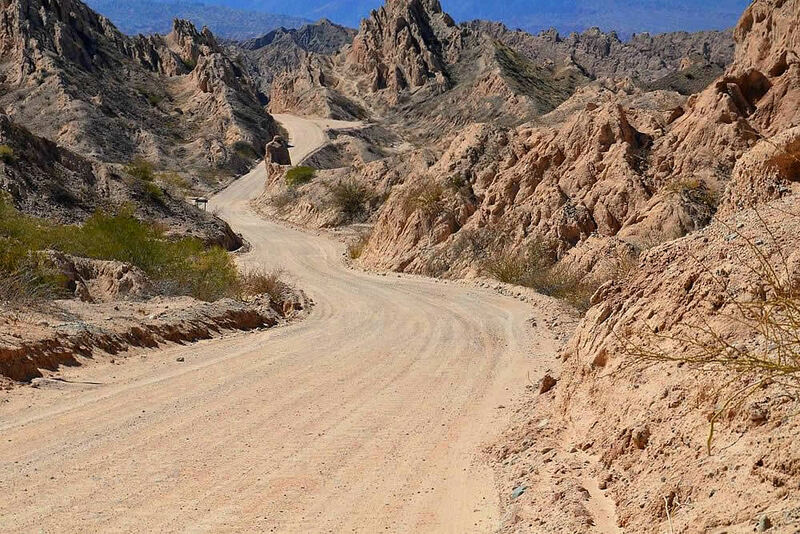 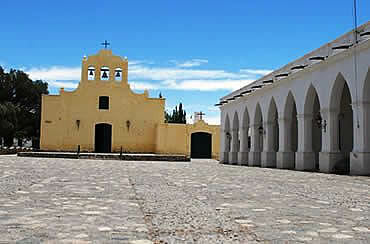 Later on, the Los Cardones National Park and back to Salta. 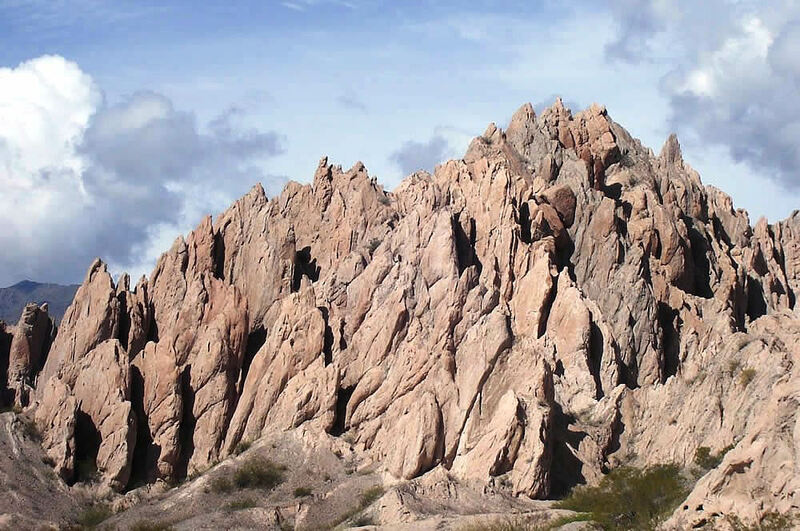 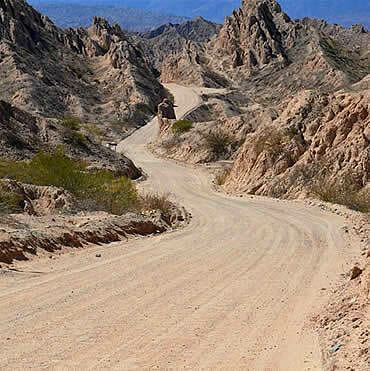 This trip can also have 2 more days, driving through the Calchaqui Valley, tasting wine in Colomé, visiting the Quebrada Las Flechas, the wineregion of Cafayate and back to Salta through the Quebrada de las Conchas. 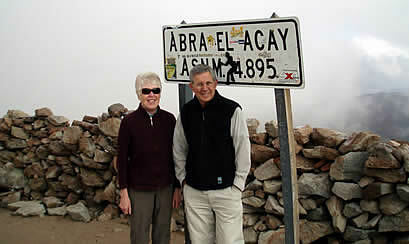 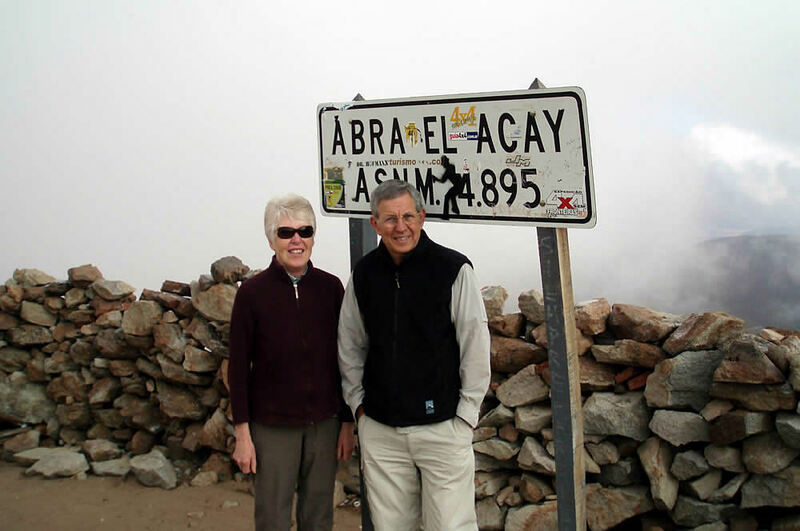 Day 2: Abra del Acay, Cachi, Salta - end of our services!